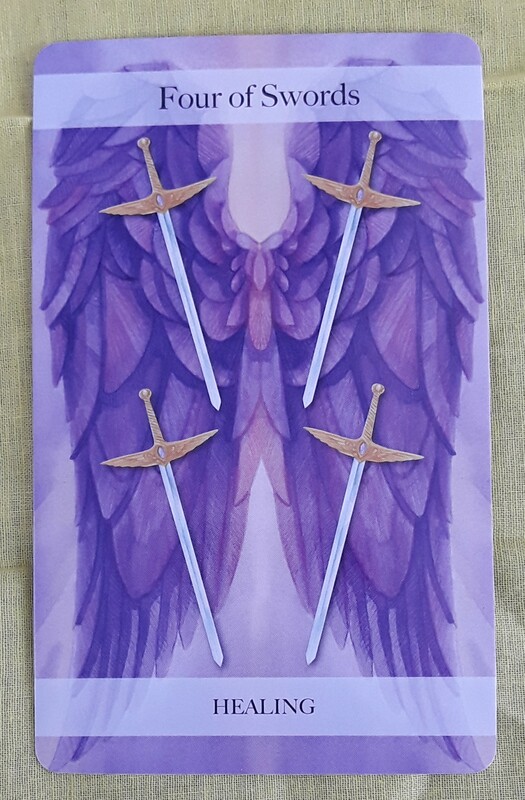 The Tarot cards of the day are the Four of Swords (Healing) and the High Priestess (Angel of Power). 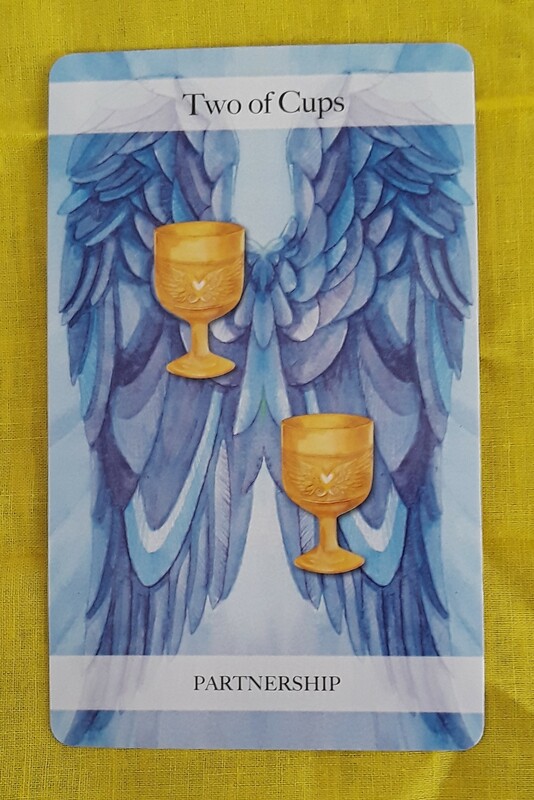 As we head into tomorrow’s full moon, now it a great time to look deep into ourselves and determine what we can let go of that no longer serves our highest good. 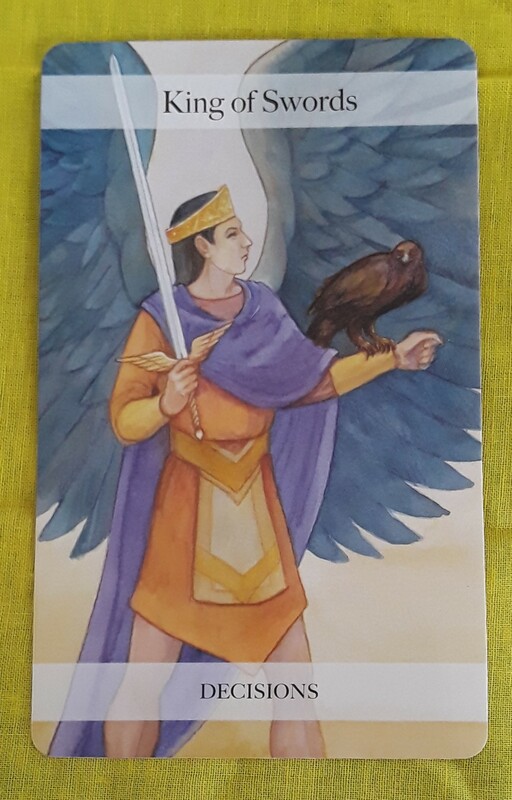 The Tarot card for today is the Knight of Wands (Action). 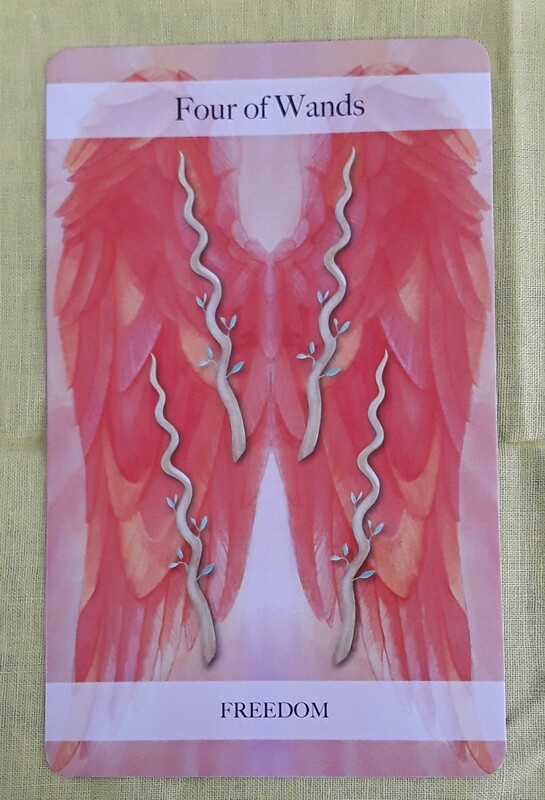 With the sun now in the astrological sign of Aries, the Knight of Wands (which represents the element of Fire) is the perfect card for today! 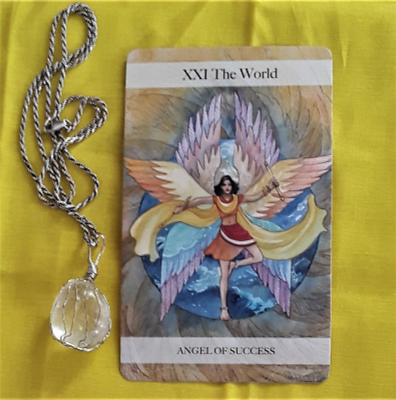 Use this youthful burst of energy to complete any projects you have started. By doing this, you will clear the way for any new projects that are upcoming. 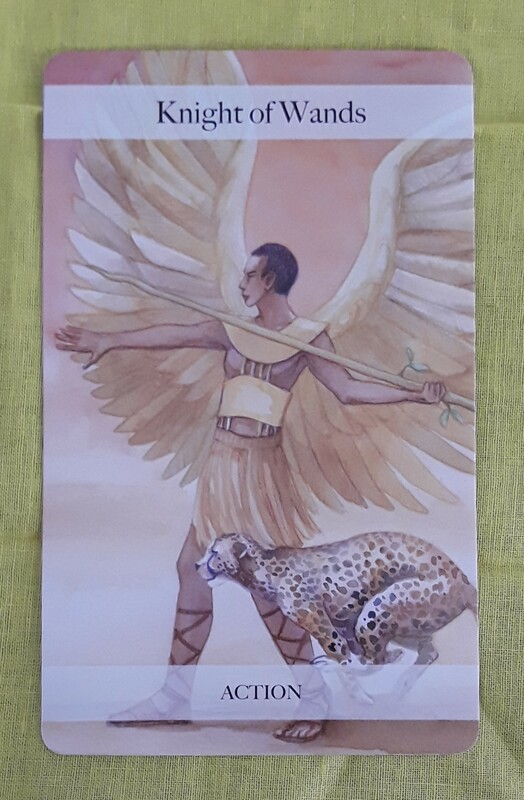 Today’s Tarot card is the King of Swords (Decisions). It’s okay to pay attention to your emotions today, but don’t let them rule you. Treat how you feel as a piece of information that can help you make important decisions. 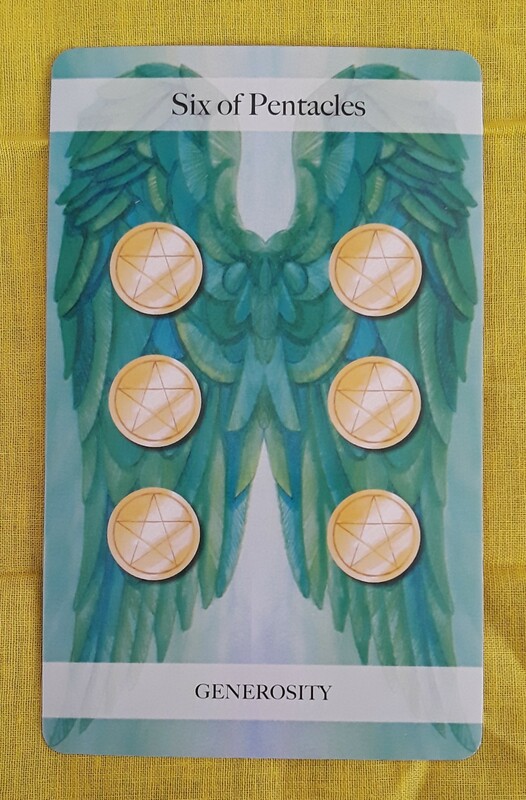 Whether you feel good or bad is a clue as to the direction you should be heading in. Use your mastery to step out of your situation and look at it with an objective eye. 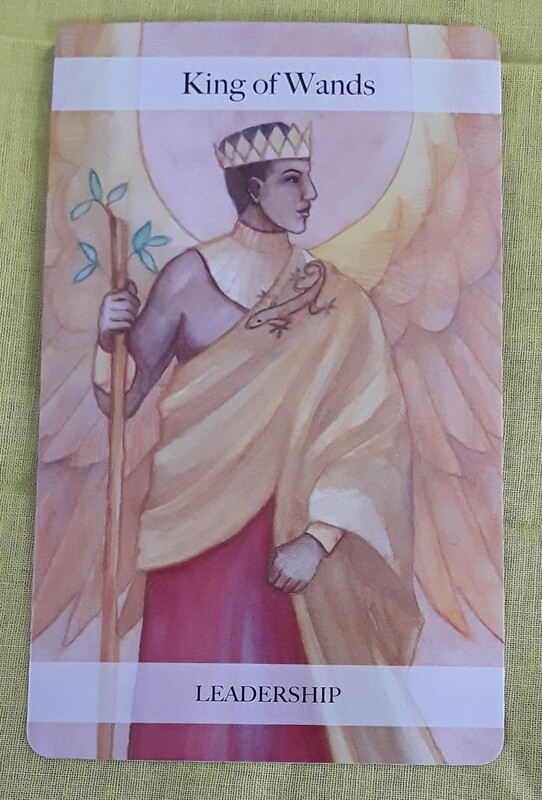 The Tarot card for today is the King of Wands (Leadership). 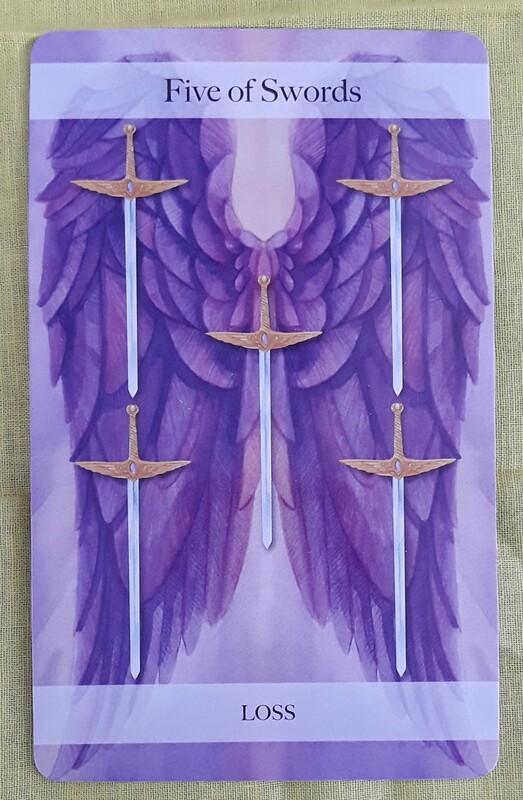 Progress, creativity, action, and leadership — these have been the key words in the suit of Wands this week. Today, once again, step into the spotlight. This could mean that you are the one to take charge in a group effort at work or with a creative project. 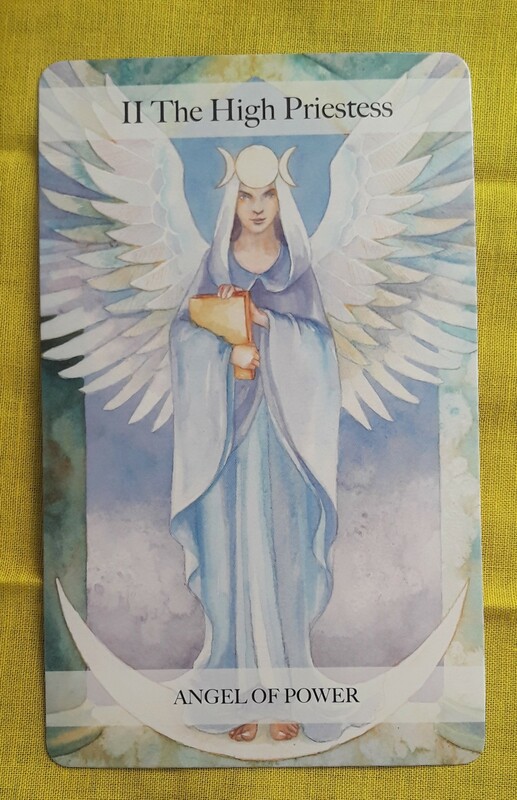 But if this is not the case for you, this energy is encouraging you to be confident about your ideas, the things you are passionate about, your sexuality, and all the different aspects that make you unique.